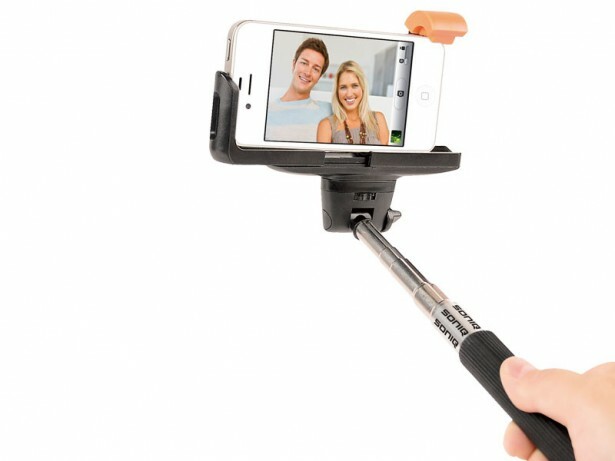 The Bluetooth Selfie Stick is so incredibly versatile at taking photos or videos at incredible angles. Use the button on the handle to take your photo or video. Be creative with how you use it. Compatible with most bluetooth smart devices. Comes with GoPro tripod mount!